The Centers for Disease Control and Prevention reports that 1 in 3 adults in the United States has high blood pressure, and half of them don’t have it under control. 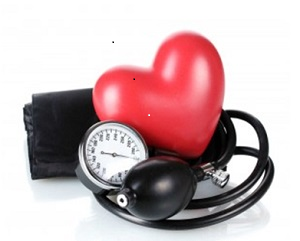 High blood pressure increases the risk for heart disease and stroke, the leading causes of death in the United States. If you stay on top of it, you’ll do a better job of treating it. The prayer team is made aware of needs through communication cards, emails, phone calls or personal contact. 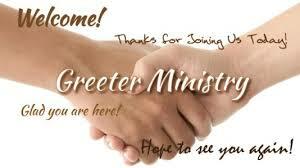 Prayer team members are available after most Sunday services for special individual prayer for those who have a need. The prayer team meets every other week, but also stay in tune to needs through email on a daily basis. With Jesus as our example, we should never be shy about welcoming others. Whether it’s welcoming friends into our home, visitors into our church, or just saying hello to a stranger on the street, as Christians we should display the welcoming attitude of God. As a community of Christ, Shepherd of the Hills takes the responsibility to teach the children and youth about the Gospel Message by studies but also through actions including dedicating financial Sunday school offerings, participating in caring for the needs of others. 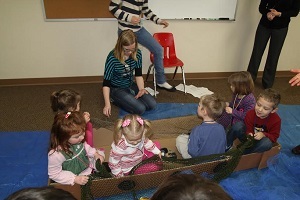 The congregation as a whole dedicates time and effort toward the education and development of our children. We rely on members of all ages, from different facets of life's journey to teach our children and youth.